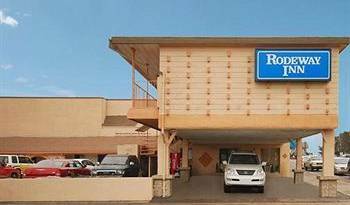 Holiday Inn Express Flagstaff Hotel in Arizona. 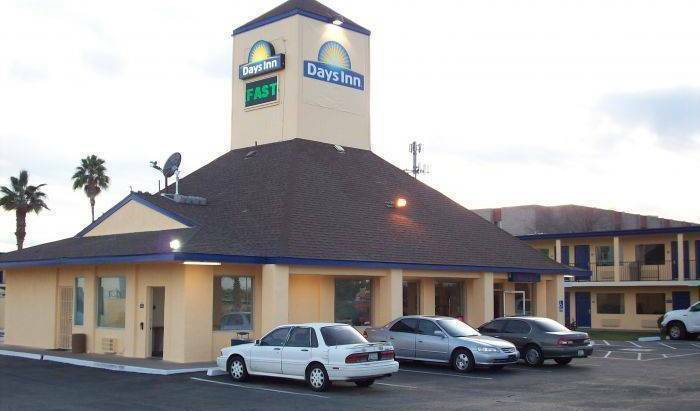 Newly renovated hotel in Mesa, AZ Nice prices and clean hotel. Urban Guest House in Uptown Phoenix Relax. Revive. Rejuvinate. 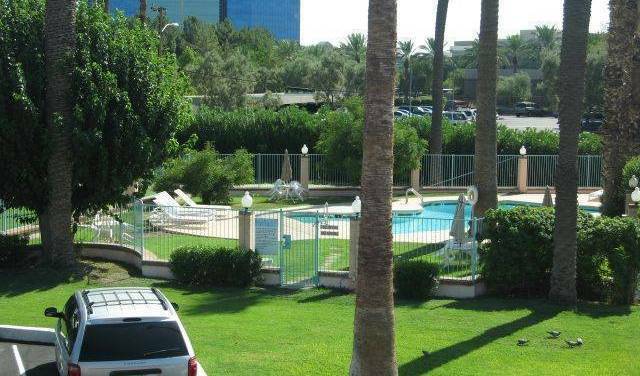 Camelback Sahara Hotel, located in sunny Central Phoenix, Arizona! 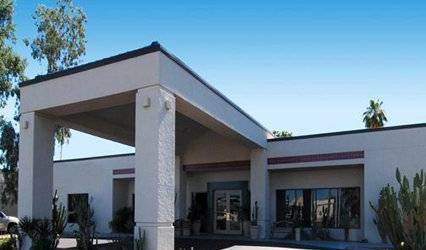 Our three star facilities are centrally located to all the hot spots in Phoenix. 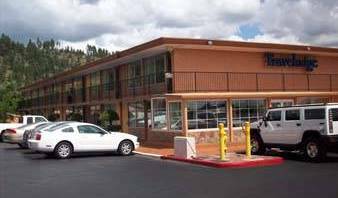 Woodland Inn & Suites, Pinetop, Arizona located in the White Mountains "At the End of Your Journey Let Us Do Our Best, While You Just Rest "
Come! Explore the San Cayetano Mountains in the Great Sonoran Desert. Visit Mexico to shop & eat. Return to us to rest, regroup, and recupe. Yes, we do desert garden weddings. 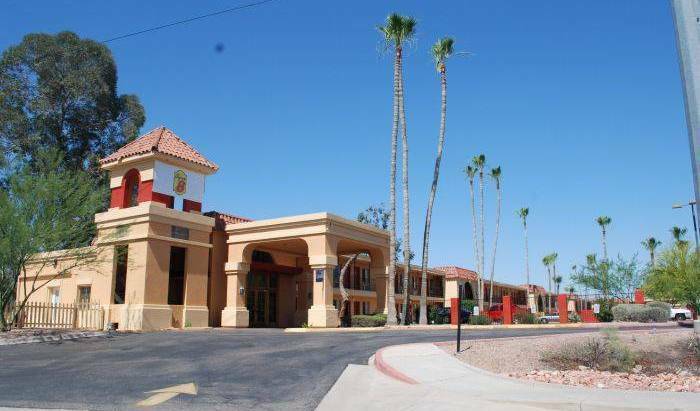 The Quality Suites Hotel in Tempe, near Old Town Scottsdale is conveniently located near all the beautiful attractions in Scottsdale and Tempe, Arizona. 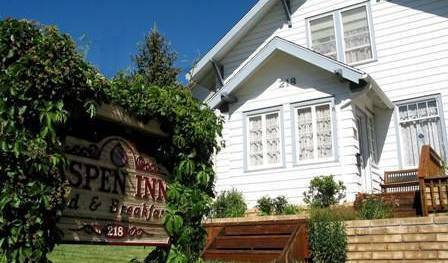 A relaxing romantic retreat at the foot of Thunder Mountain. 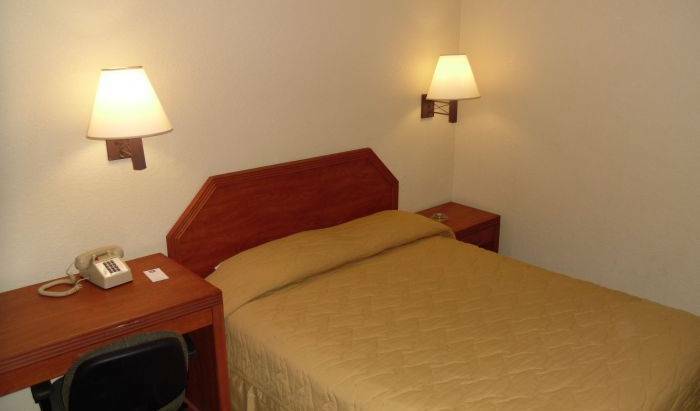 Quiet area with breathtaking views of the Red Rocks of Sedona.